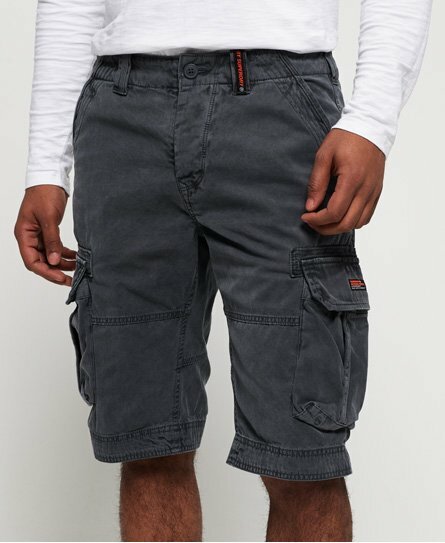 Create the perfect summer wardrobe this season with Superdry’s collection of men’s shorts. 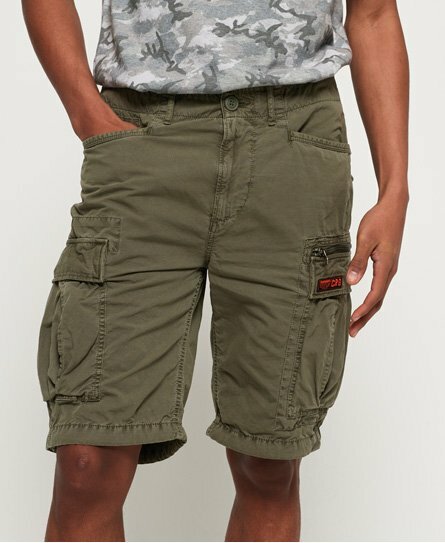 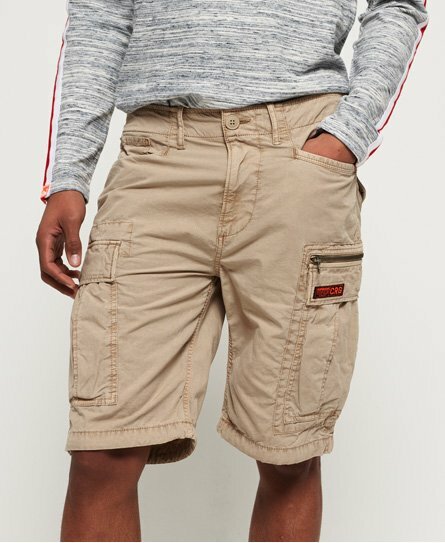 For the cool yet casual look, grab a pair of our chino shorts or if you’re looking for a more rugged style, our cargo styles for men are the ones for you. 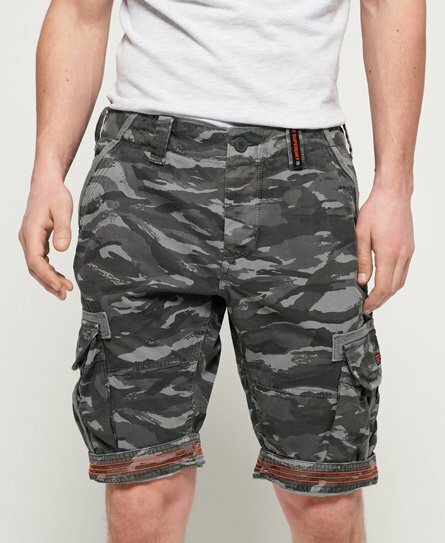 This season, we’re all about teaming a simple yet effective lightweight t-shirt with a pair of denim shorts, jogger shorts or all-important gym shorts for the perfect chilled out afternoon.